This training receives 99% “excellent” or “very good” evaluations at every training session presented. Be the best trained officer at your agency. 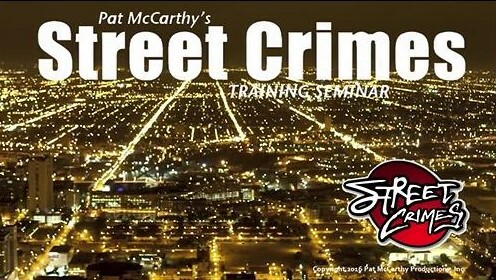 3 days of the Street Crimes training will give you years of valuable street-tested techniques and tactics that you can use immediately on your very next shift. Also Includes: 50 Street-Tested Tactical Tips AND MUCH MORE!